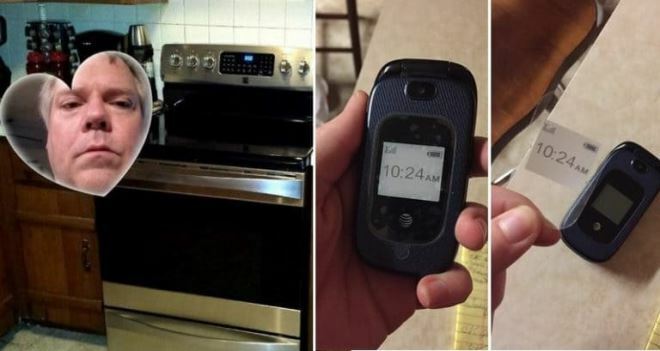 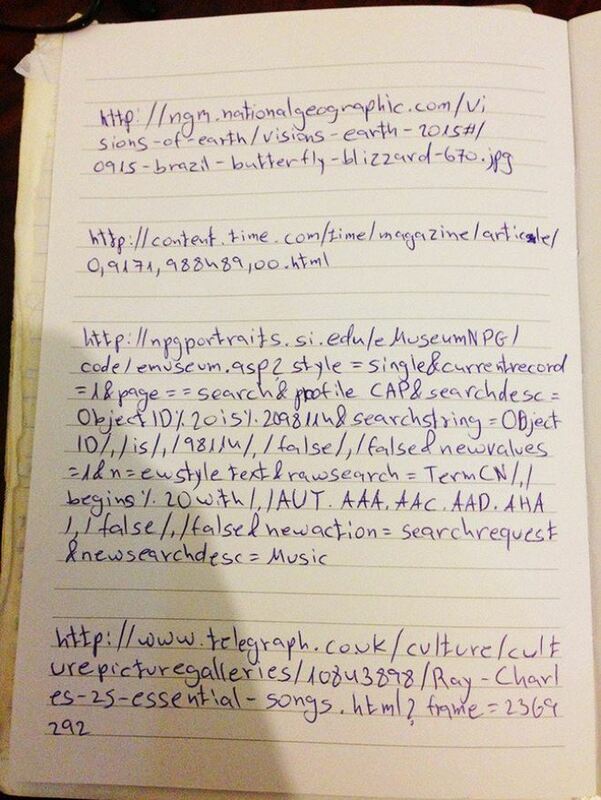 Funny Pics Of Technologically Challenged Old People! 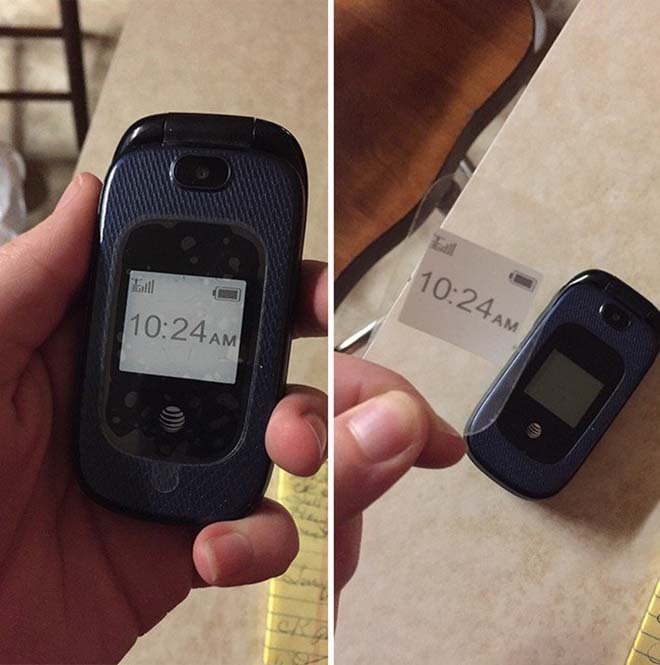 This grandma couldn’t work out why her phone always told the wrong time. 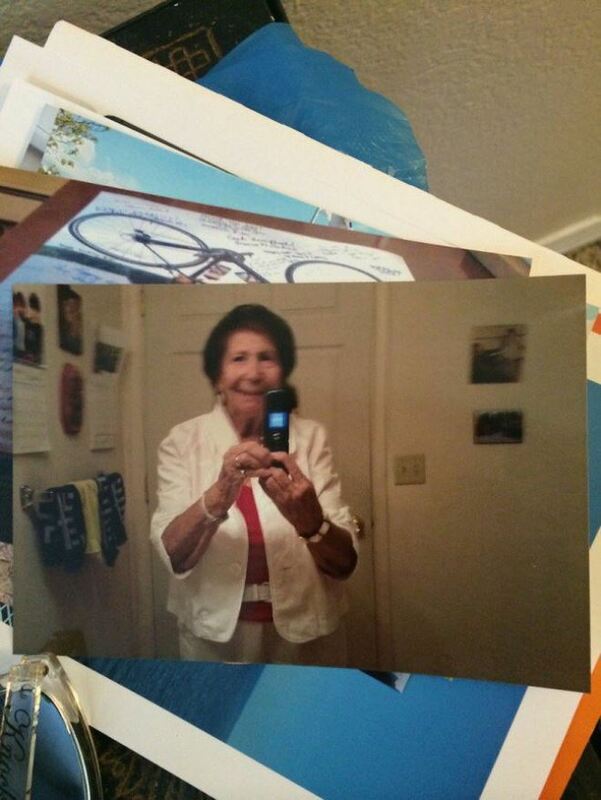 This grandma printed out and mailed this photo she took of herself! 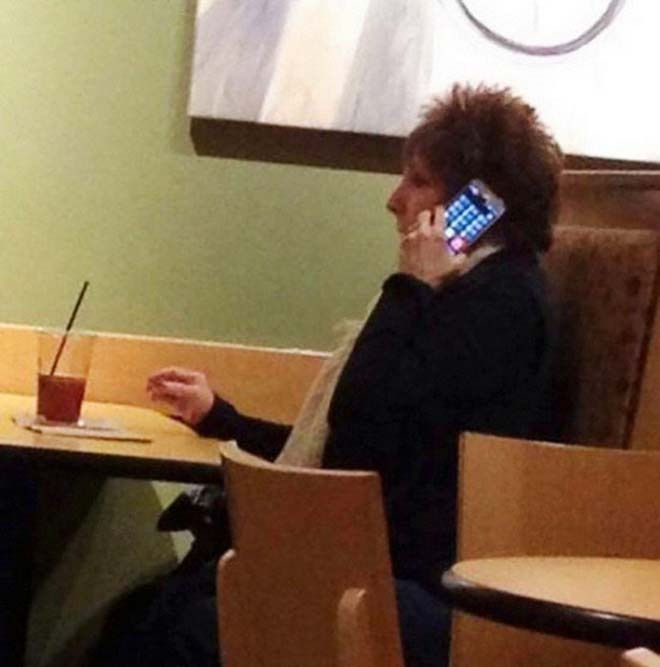 This grandma is very high tech! 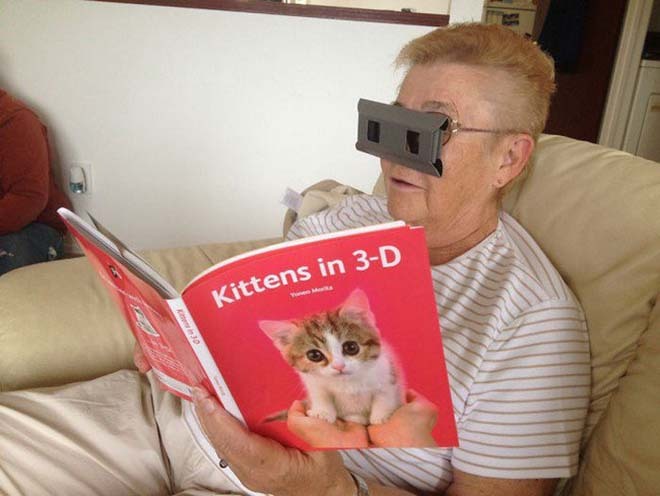 This grandma doesn’t bother with bookmarks!